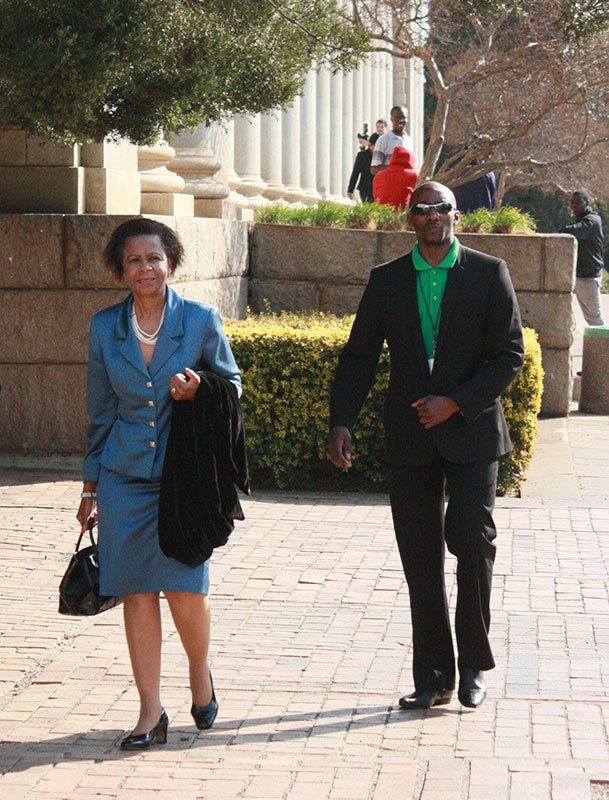 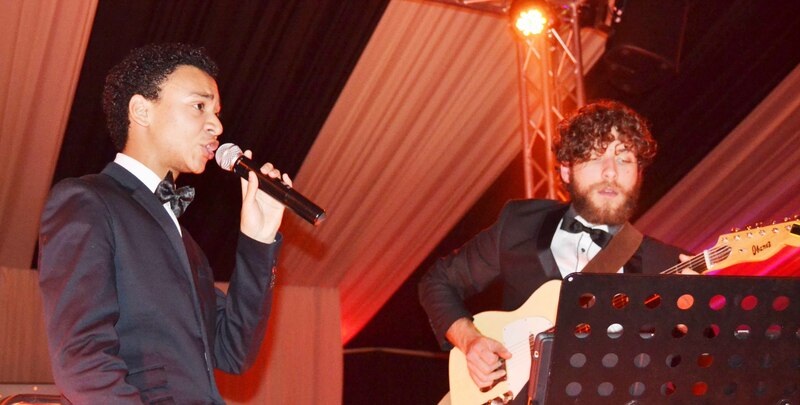 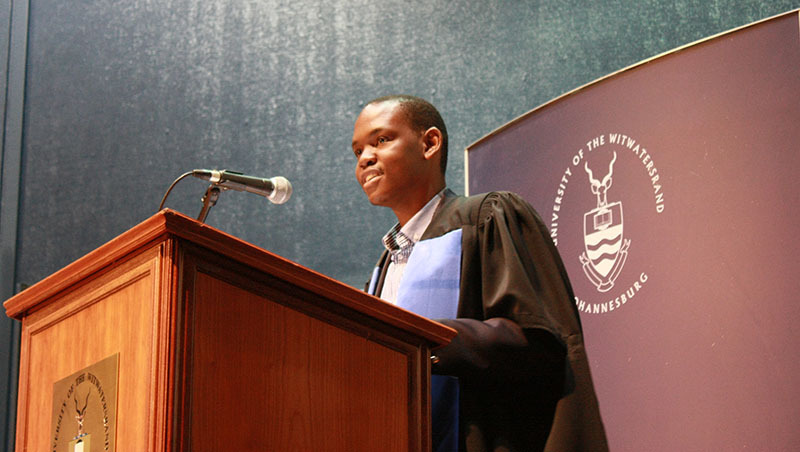 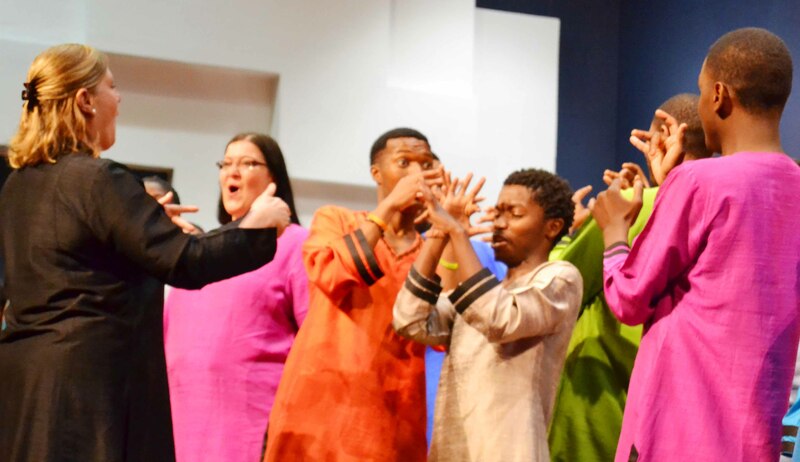 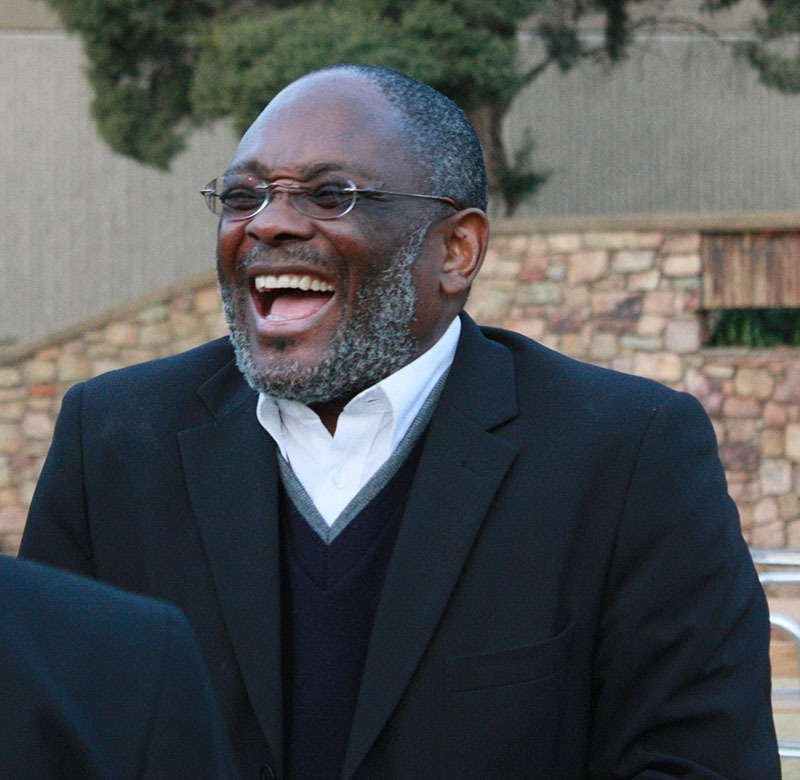 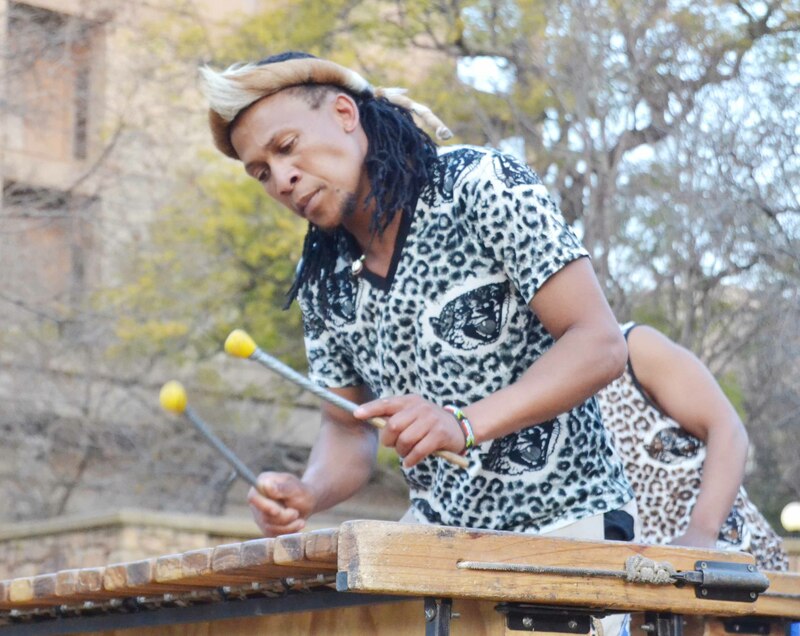 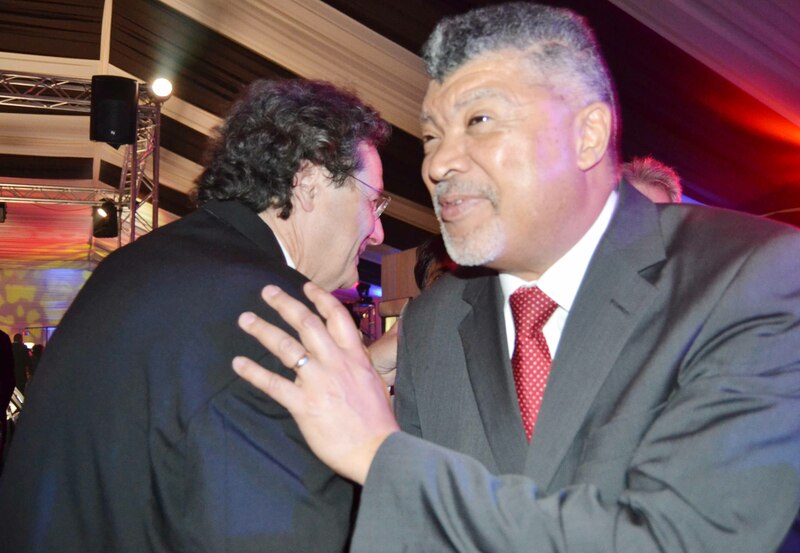 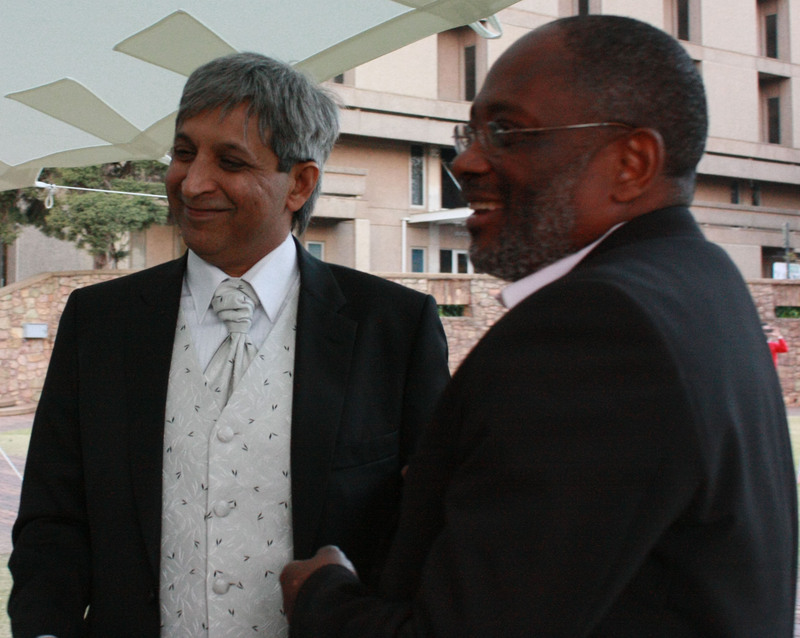 BEING MERRY: Prof Loyiso Nongxa said he was confident Habib's would do well. 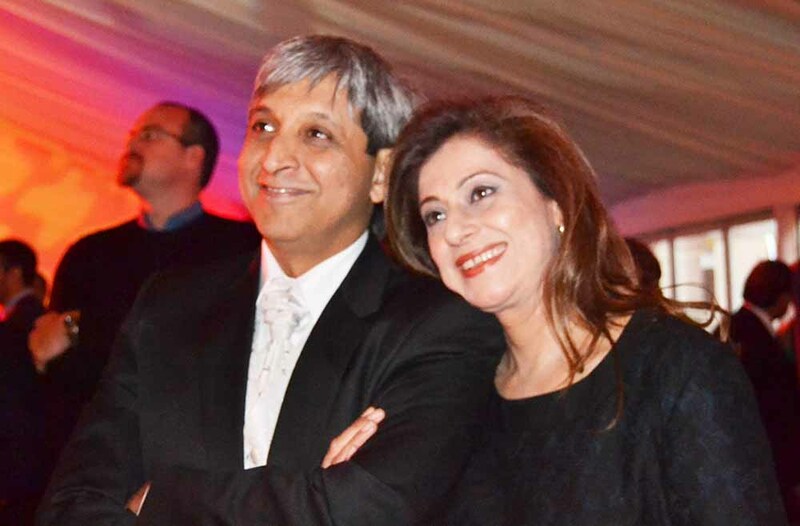 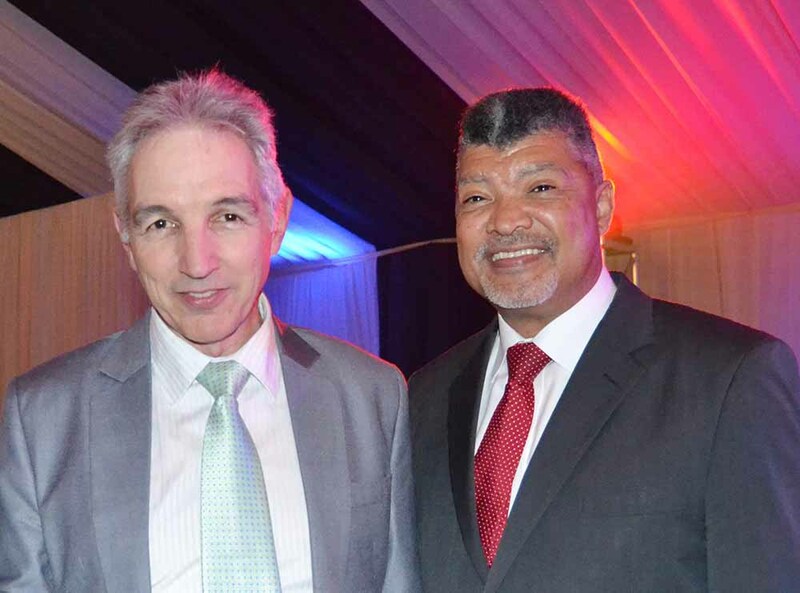 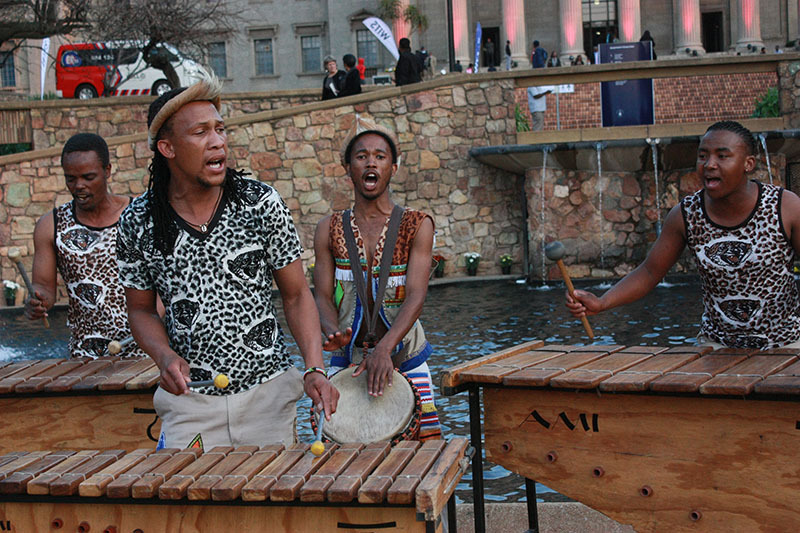 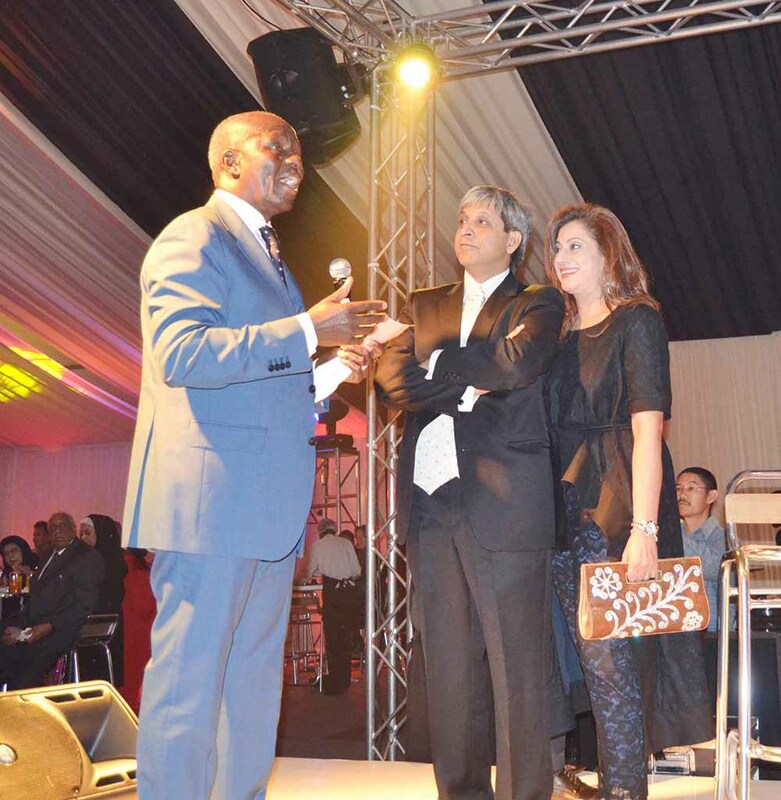 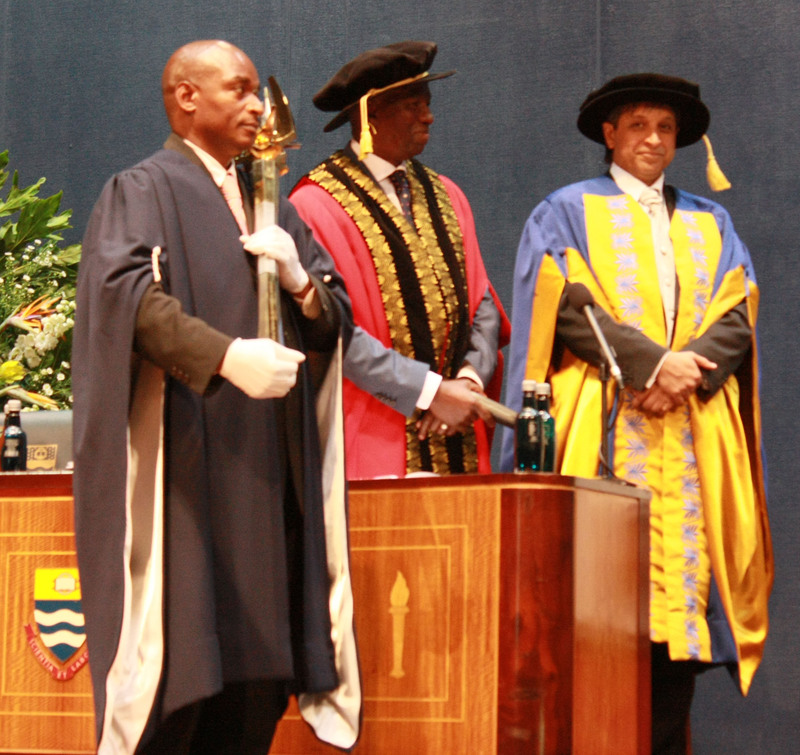 Professor Adam Habib was officially installed as Wits vice chancellor and principal on Saturday. 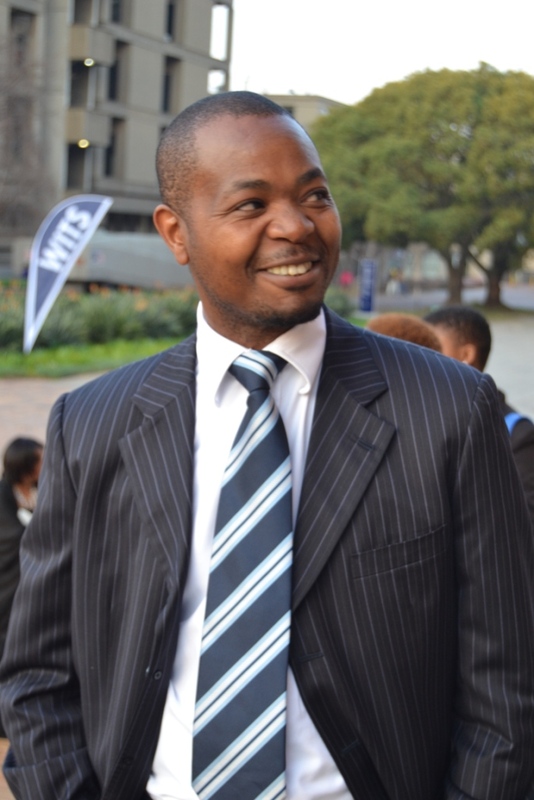 Habib took over the position from Prof Loyiso Nongxa at the beginning of June. 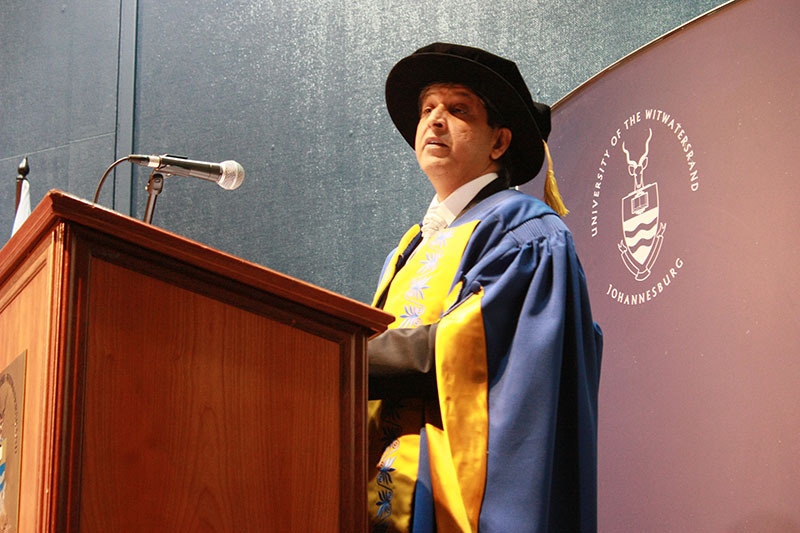 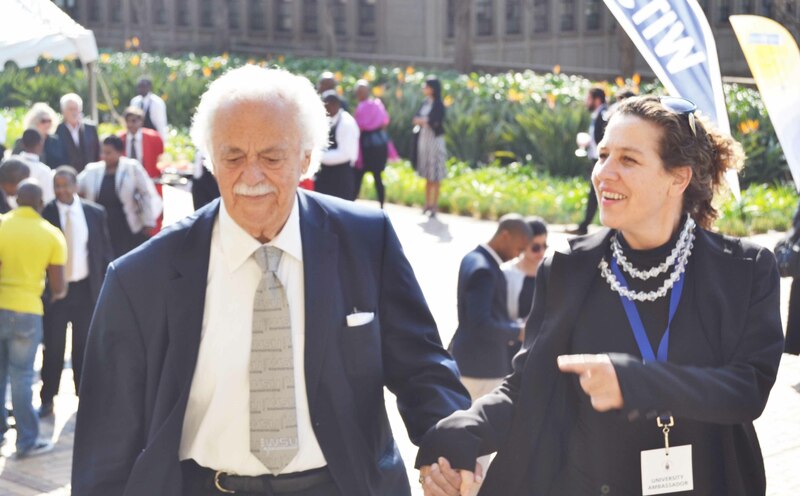 Before moving to Wits Habib was deputy vice-chancellor for research,innovation, library and faculty Coordination at the University of Johannesburg (UJ). 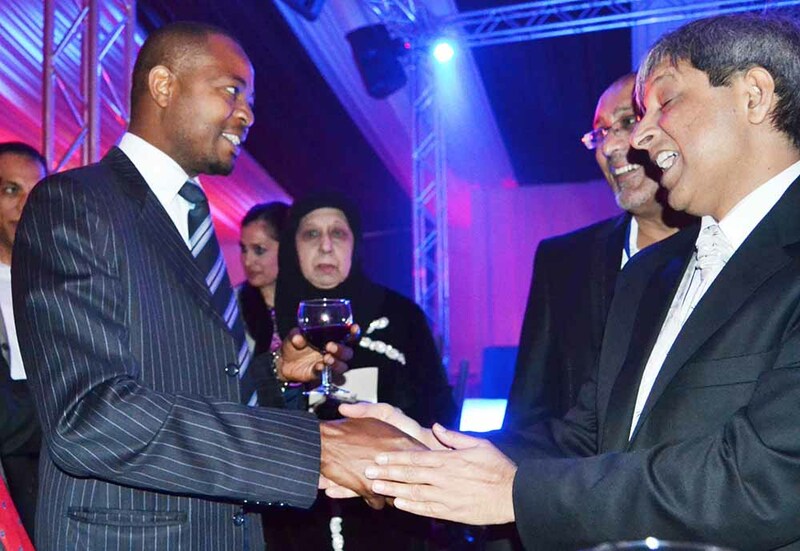 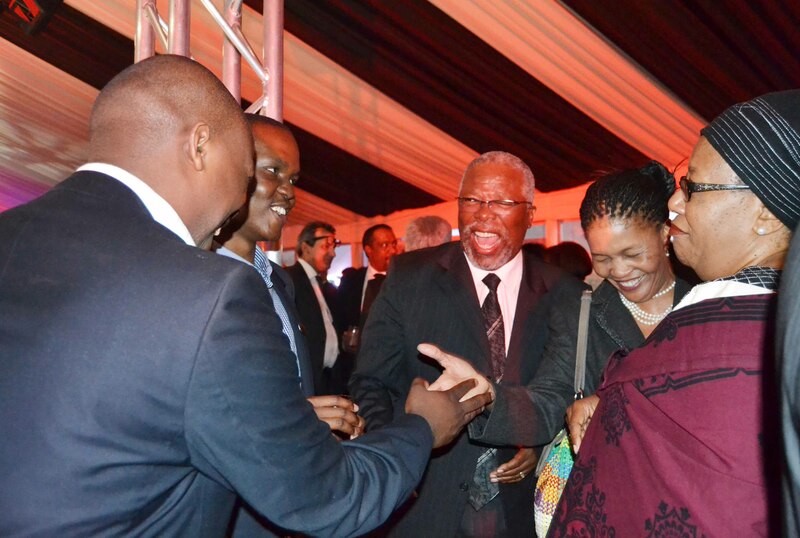 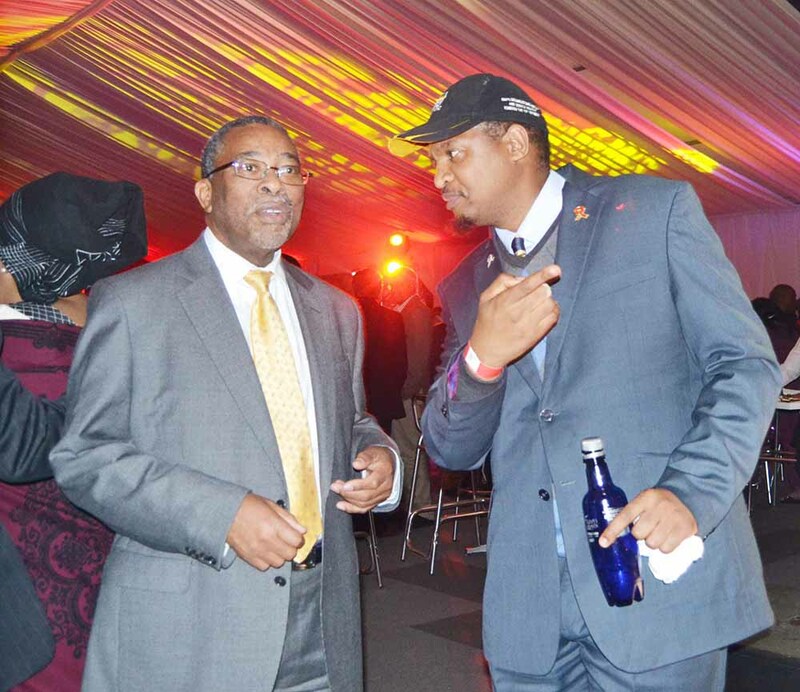 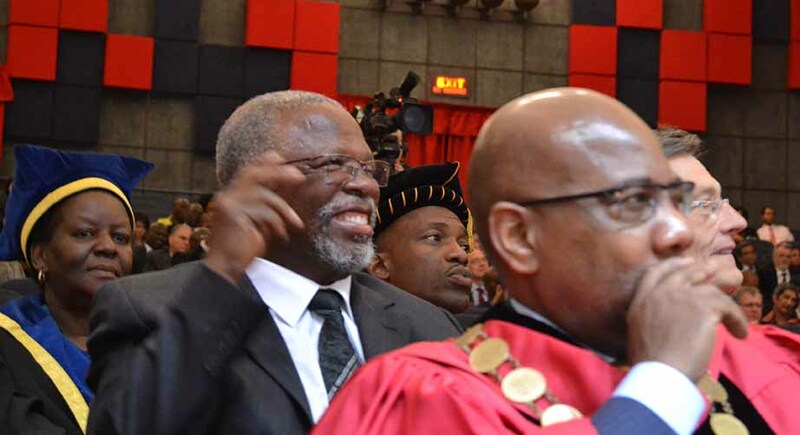 Guests at the event included Moeletsi Mbeki, George Bizos, Mamphela Ramphele, Given Mkhari and Ahmad Kathrada. 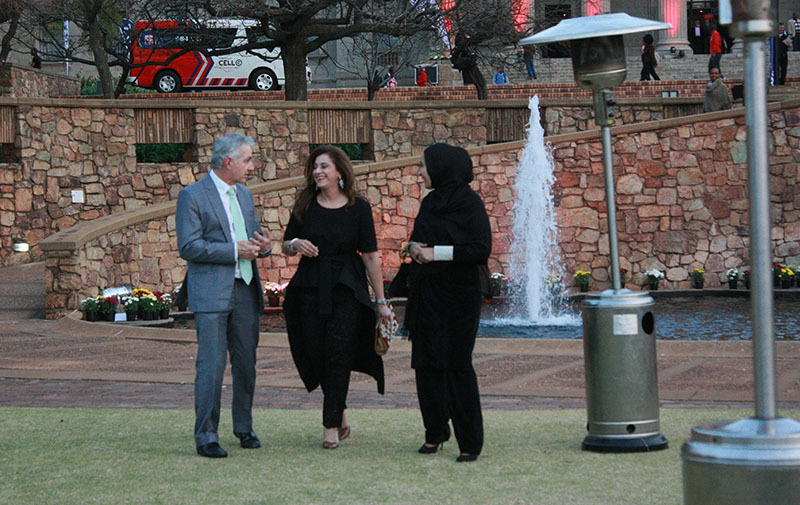 Habib’s wife Fatima and their two sons were also present. 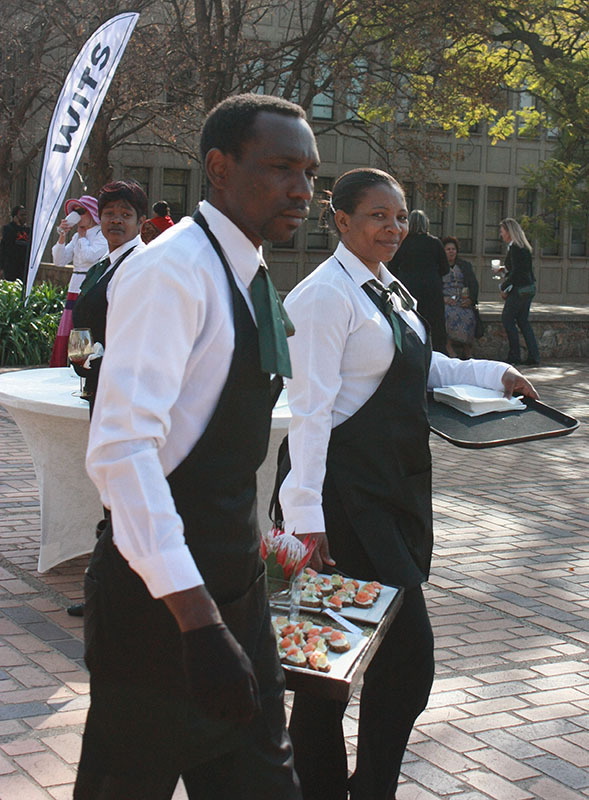 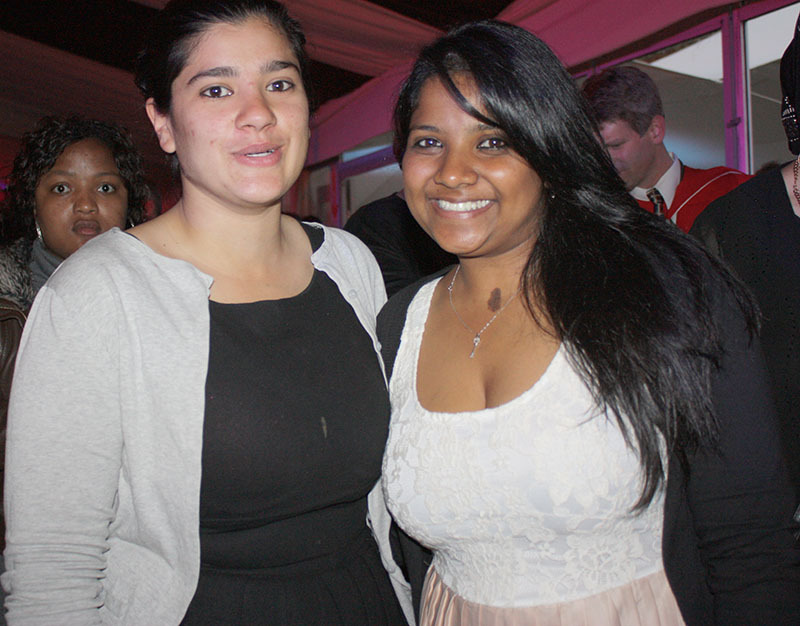 Guests were treated to a cocktail party on the library lawns after the installation.